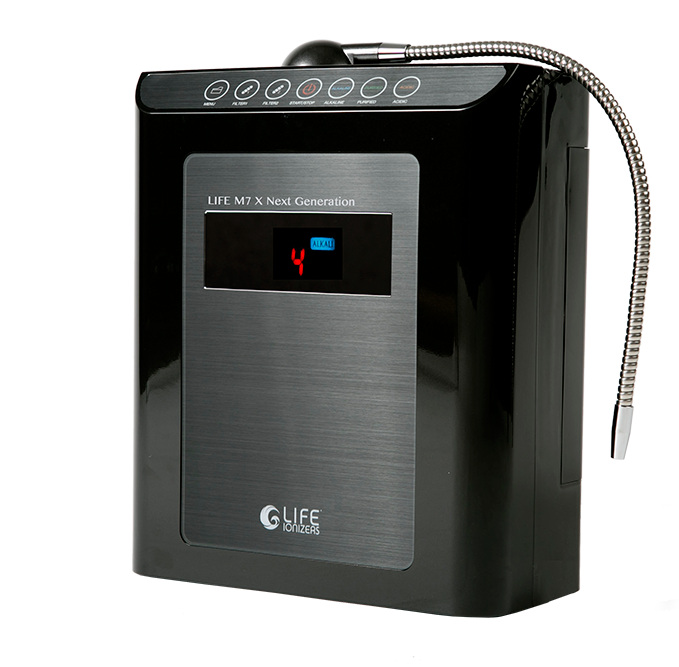 Shlimer P. originally had a Kangen Water machine but found the M5 (which costs $2,483 less than the Kangen machine) to be superior: “Great Machine, Originally had a Kangen machine at my mums house which is good but find my LIFE Ionizer which i use at my own home to be superior.” You can literally buy two LIFE Ionizers for the price of one Kangen machine and get better quality alkaline water! 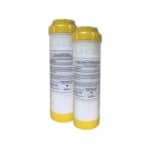 Where can you find more Life Ionizer Reviews? 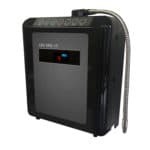 “I purchased my M5 Life Ionizer 1 year ago. What a difference it has made in my life. There are old water pipes in my house and the water tasted terrible. In the past I used different kind of filters and they did not make much improvement. Now my water comes out clean, taste fresh and I can adjust water PH level. I am a coffee drinker and what a difference the ionizer water makes to my coffee taste. Now I really enjoy the 8 glasses of water that I need to during every day. Great product.” – Elizabeth R.
“I purchased my M5 Life Ionizer unit almost 2 year ago at the same time that I started on the “Ideal Protein Diet”. It’s not really a diet but a “lifestyle change” and I can honestly say that the M5 and “alkaline water” have changed my life. It is the best I have felt in 30 years. I have combined the M5 “alkaline water” along with the eating habits and started to do “Core Fit Training” 2-3 times per week.” – Mark S.
“This is my 2nd alkaline water machine. After the 1st one broke, I decided to change to Life Ionizers and got the M5. I absolutely love it! The directions were clear and it was easy to install. I’ve had the M5 for about 6 months now and my whole family loves the clean healthy alkaline water!” – Byron K.
Life Ionizer MXL-5 Reviews – What do customers think? “”Great Machine, Originally had a Kangen machine at my mums house which is good but find my LIFE Ionizer which i use at my own home to be superior, Great taste (everyone i give bottles of water to comment on how great and clean it tastes especially compared to tap or bottled water) and find the acidic water great for cleaning and my girlfriend uses for beauty purposes.” – Shlimer P.
“My daughter and I love our Life Ionizer. You feel more hydrated and you know that you are not taking any toxins in (chlorine, and heavy metals). You can use it also as a facial toner as you have different options of alkaline, purified and acidic water.” – Eddi S.
“We have been using life ionizers for the last 4 years, and we love drinking water that doesn’t taste like chlorine. 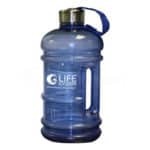 An other important reason that we really like our water filter is that we stopped buying plastic bottles from the store, and just like everyones knows that plastic bottles aren’t good for our planet. I highly recommend.” – Mattin J.